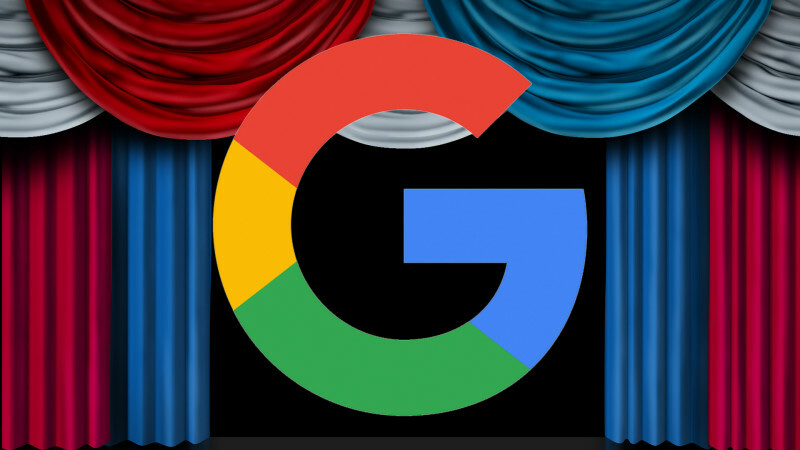 Just up to a couple hours ago, a search for [presidential candidates] in Google did not return the Republican nominee, Donald Trump, in the list. Instead it showed Hillary Clinton and Bernie Sanders from the Democratic party and Jill Stein from the Green Party. It omitted Donald Trump from the Republican party. Here is a screen shot I captured at 8:15am ET this morning. We have reached out to Google about this a few hours ago, but have still not heard back about this glaring omission. One SEO suggested it was an issue with WikiData not listing Donald Trump as a candidate under the category for 2016 Presidential Election. But that has now been addressed, so it is hard to tell. At this point, the candidates carousel no longer shows up for the search. It has been replaced by news stories about the omission of Trump. Tags:Channel: SEOGoogle: SEOGoogle: Web Search.